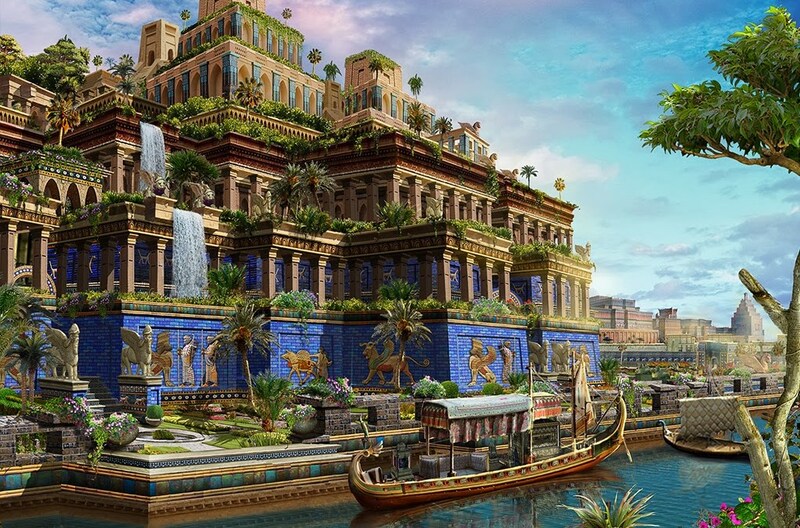 What is Babylonian Lottery? or algorithms? The lottery in Babylon begins as a simple game of chance. Tickets are sold, winners are drawn, a prize awarded. Over time, the game evolves. Punishments are doled out alongside prizes. Eventually the lottery becomes compulsory. Its cadence increases, until the outcomes of its drawings come to underpin everything. Mundane events and life turns are subject to the lottery’s “intensification of chance.” Or perhaps, as Borges alludes, it is the lottery’s explanatory power that grows, as well as that of its shadowy operator the Company, until all occurrences are recast in light of its odds.